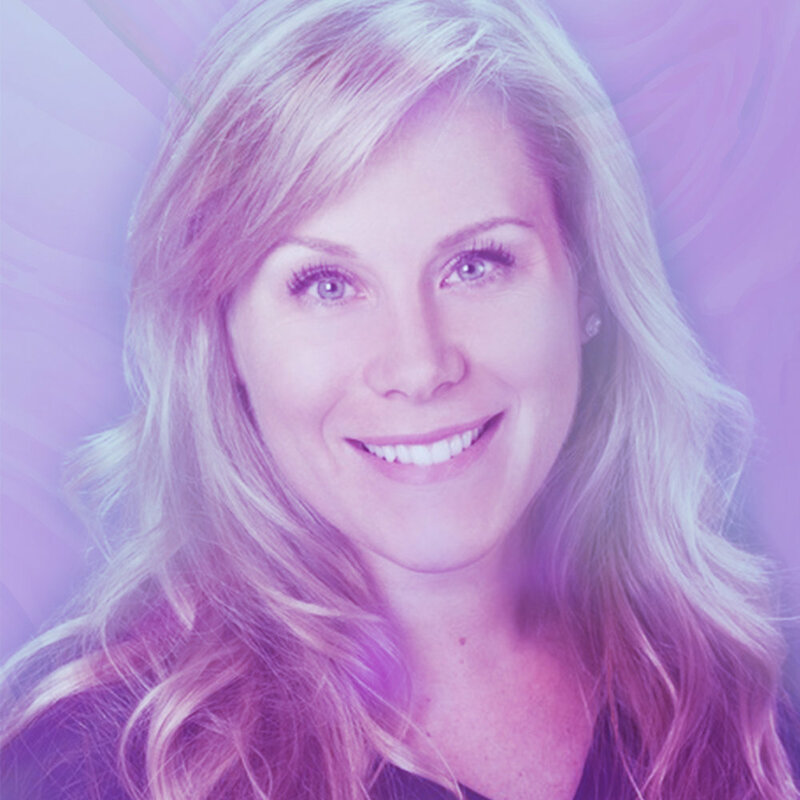 Mary Anderson is a Senior Marketing and Growth Executive from the technology industry with over 15 years of experience building $100MM dollar businesses. Currently Mary is focused on investing and advising early and mid stage companies. She sits on the Board of Directors for GlamSt., consults for accelerator groups, and is an advisor to multiple start ups. Prior to her work with entrepreneurs she was the VP of Global Product Marketing at Dolby Laboratories. In her tenure she launched four new businesses accounting for more than $200M of revenue. She is a member of Society of Women in Engineering, Women’s Evolutionary Leadership, Peer 150, Watermark, AWE and U50. In addition she is a mentor and advisor for Growthx, Endeavor, Babson’s WIN lab, Girls Who Code, and Women in Technology. Mary holds a Bachelor of Mechanical Engineering degree from the University of Michigan. Creating an environment in which women-owned businesses and investors can thrive is essential to the innovation and diversity of entrepreneurial success. When women begin investing, even in small amounts, they can shift the world. Mary Anderson will educate participants on the steps to take to become investors, how to approach and present to angel investors, and what angel investors look for in a start-up. By supporting the growth of female entrepreneurs and investors as they make their first forays into angel investing we can create a more diverse entrepreneurial ecosystem that green-lights and validates new opportunities for all. In doing so, Mary will elevate participants’ understanding of the investment climate to cultivate the next wave of female angel investors.